Saenai Heroine no Sodatekata ♭, complete rewrites presented to you by Kantai-Subs. 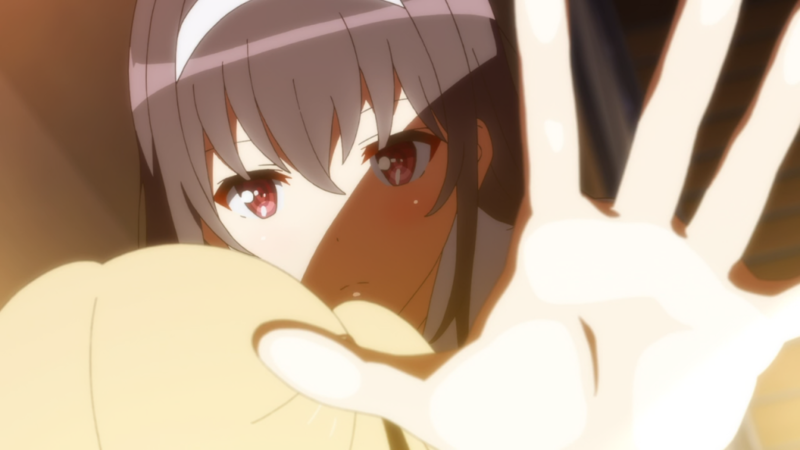 It has recently come to my attention that there has been an excessive amount of Utaha in the release pics. As such Lann094 has corrected this travesty with the true best girl of the series. 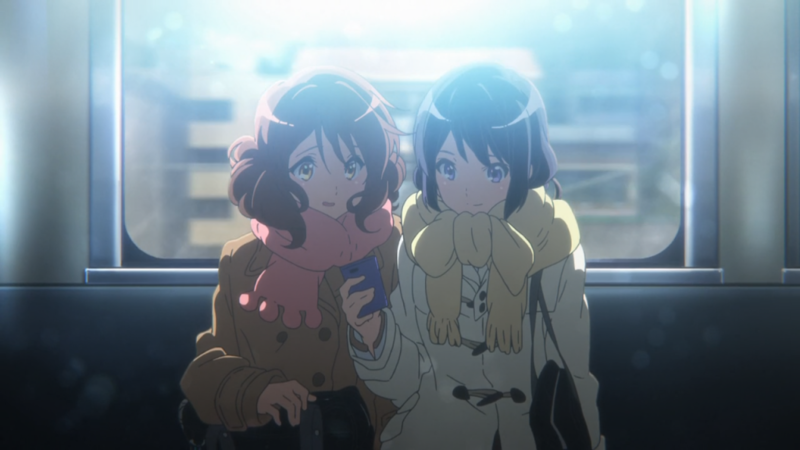 Please be aware that our previous torrents from nyaa have compatibility issues with Anidex’s tracker. It is encouraged that you change the torrent file if you plan on seeding older releases. Due to the current state of Anidex, this is only a temporary measure while other, better trackers are being developed. Just kidding™. 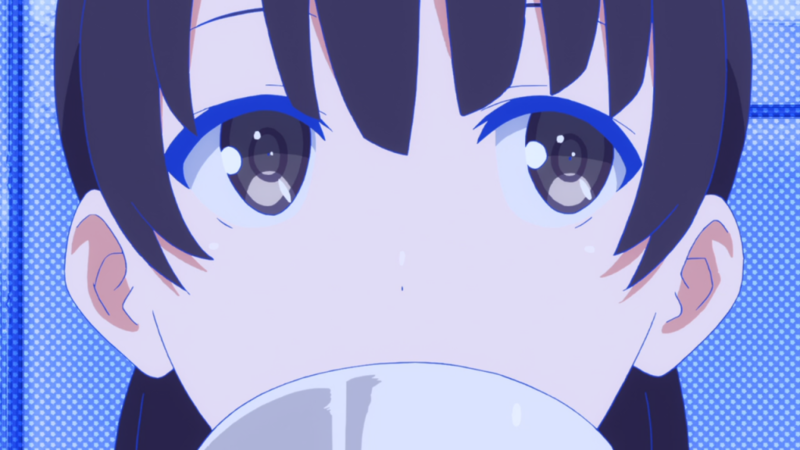 As a result of these recent events, releases (Saekano 02/Fuuka 06) will be temporarily delayed while we transfer all previous torrents to new trackers. Our website and distribution network may also suffer some downtime over the next two weeks as their front/back end is overhauled/reworked. Thank you for your patience. All torrents will be reuploaded to Anidex and magnets for future releases will be posted on the release posts. Old torrent links will be updated sometime in the future. Saenai Heroine no Sodatekata ♭, better late than never edition presented to you by Kantai-Subs. Saenai Heroine no Sodatekata ♭ presented to you by Kantai-Subs. Enjoy the lewd strategic camera angles and some of that otl goodness. 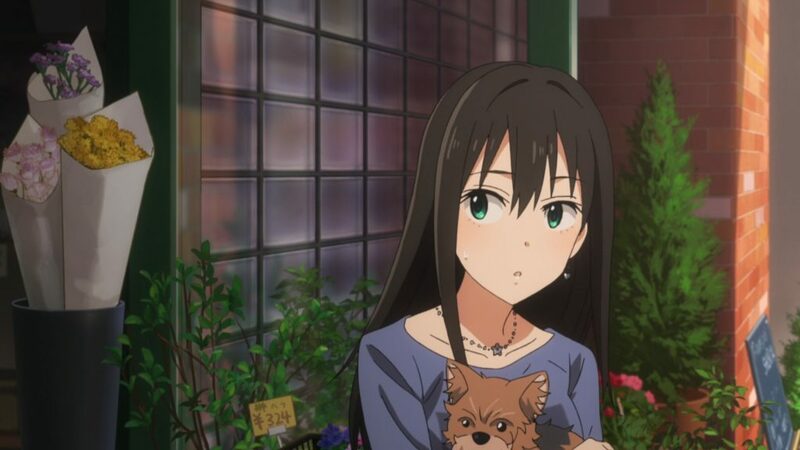 The iDOLM@STER Cinderella Girls Volume 02 presented to you by Kantai-Subs. Delays brought to you buy TOKI-MEKI. Now I’m sure many of you are wondering, why a merger and why now? 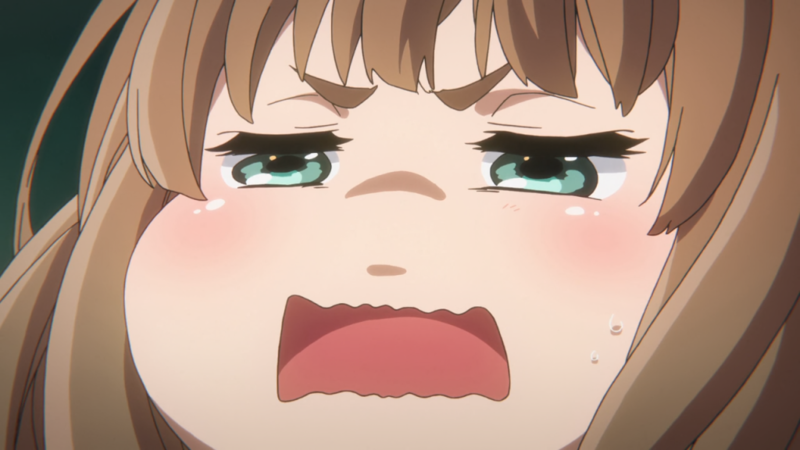 Well it really comes down to not having any qt grills lack of manpower and delusions of grandeur. As such we have merged with Neko-Raws and Harunatsu to focus upon each group’s respective strengths. Harunatsu focuses upon BD releases and will take the lead on BD releases among the three partners. 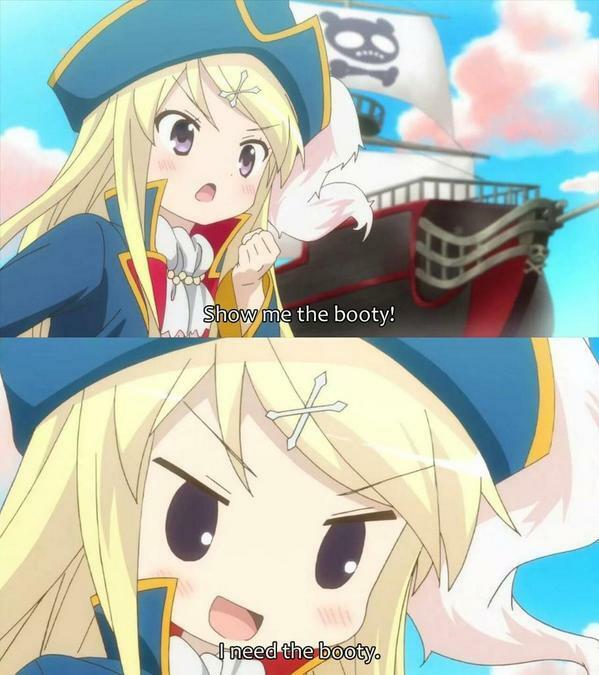 Kantai will continue to bring you quality releases however we will now focus solely upon TV releases. Neko-Raws will… will do neko things and provide us BDMV’s every so often. Although our futures have now been made clear, a reorganization in the present is necessary. As such, all ongoing projects will be put on hold indefinitely until further notice. We thank you for sailing with us at Kantai and we now welcome you to the NHK! 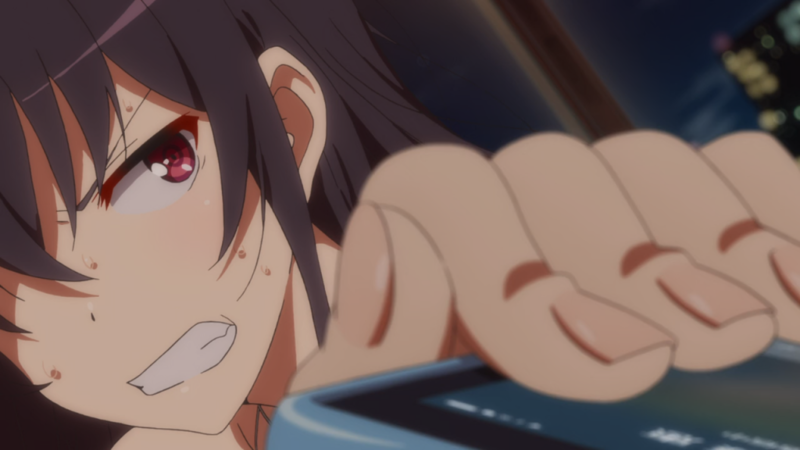 The iDOLM@STER Cinderella Girls Volume 01 presented to you by Kantai-Subs. Release is based upon the TV Chibiki release with previously undisclosed batch fixes. Welcome to my capstone project! This BD release is based on the original Chibiki dialogue with batch fixes applied. The original team did an amazing job and there was not much to fix. We also added our own signature to it with the karaoke. 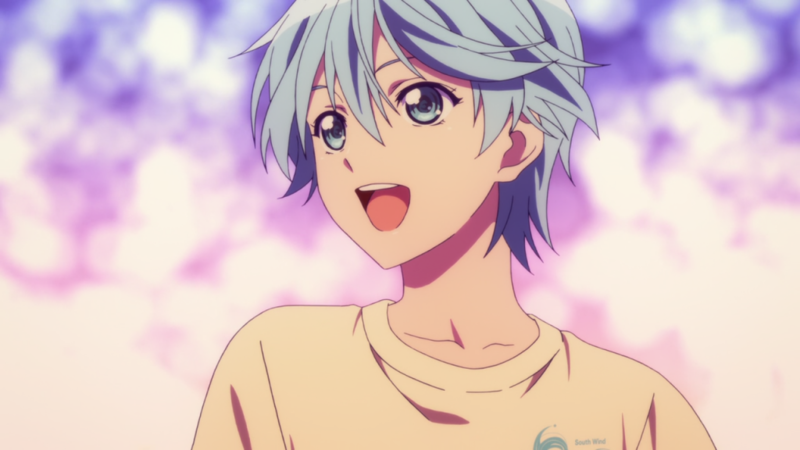 After we complete the first season, we will also be working on the second season. Fotc graciously provided scripts for episodes 14 – 18 which we will use/modify for those episodes. For the remainder of the second season, I’ll translate to the best of my abilities to achieve the same level of quality as the first season. I would like to thank each and every one of you for watching and a personal shout out to Fotc for providing us with the scripts. 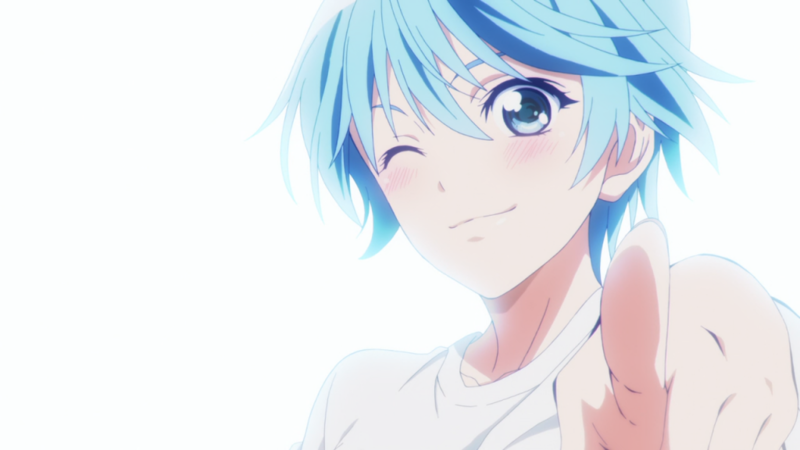 Fuuka presented to you by Kantai-Subs. After much wait, here’s episode 04. From here on, we’ll be styling most of the inserts due to the massive delays that they are causing. 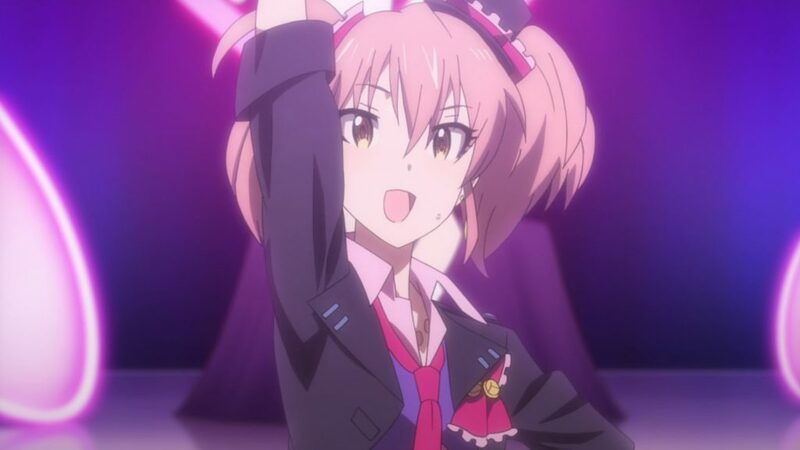 Hibike! 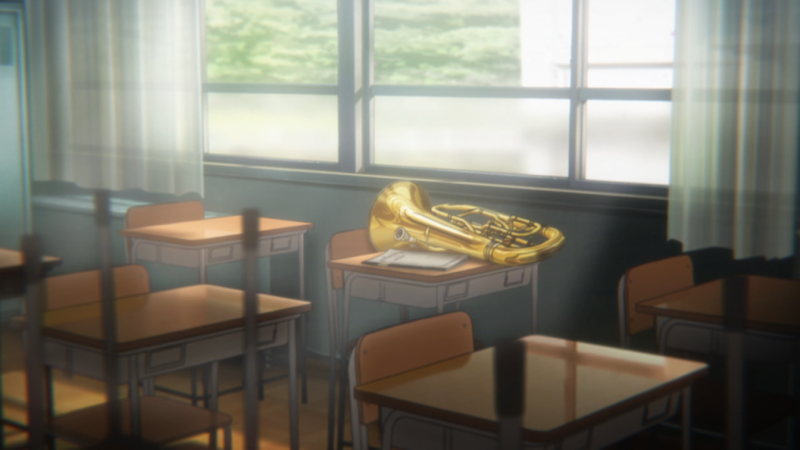 Euphonium Season 2 presented to you by Kantai-Subs. And another series comes to an end.